Rockwell International (now a division of Boeing) was contracted to build GPS satellites beginning in 1974. By 1986, 18 had been launched into orbit, making the system usable for many applications. The full suite of 24 satellites needed for global coverage was in orbit by early 1995. Beginning in the 1990s, Lockheed Martin built new generations of GPS satellites. 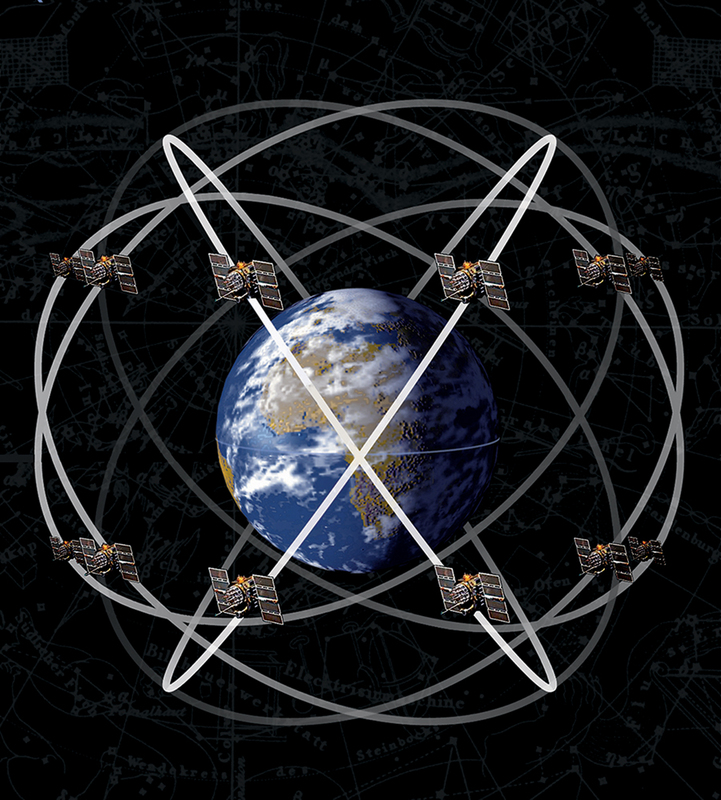 More than 30 GPS satellites were operational after 2010. GPS satellites are positioned in precise, circular orbits 18,000 kilometers (11,000 miles) above the Earth. They orbit once every 12 hours.